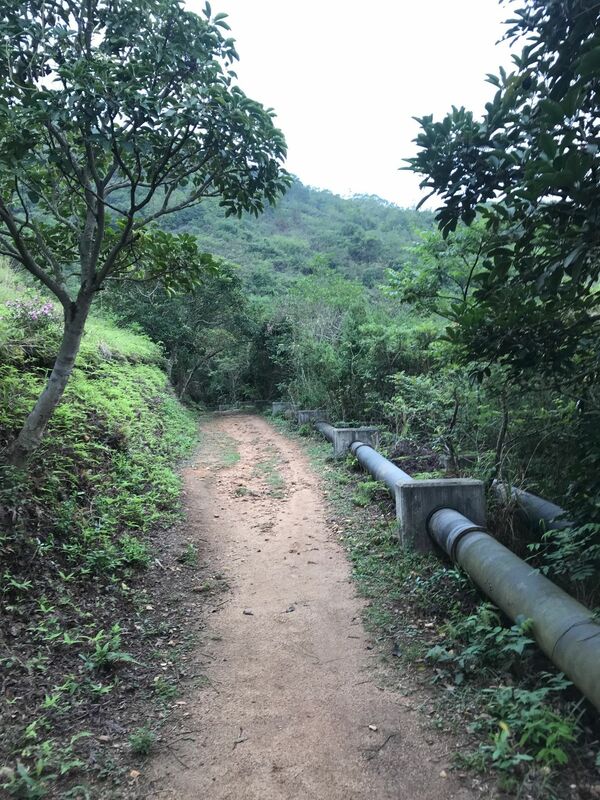 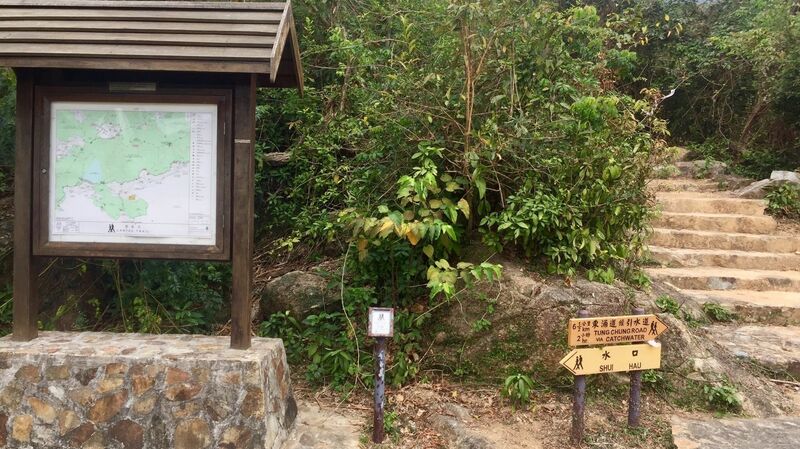 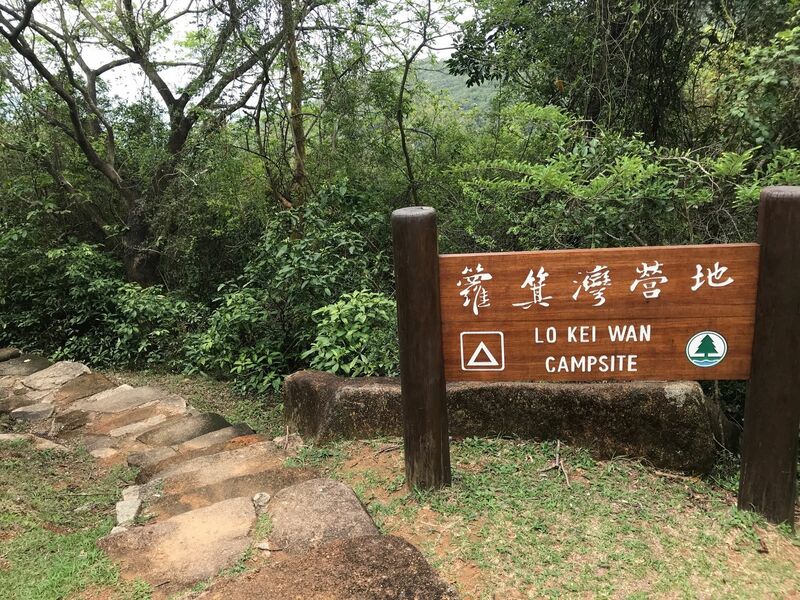 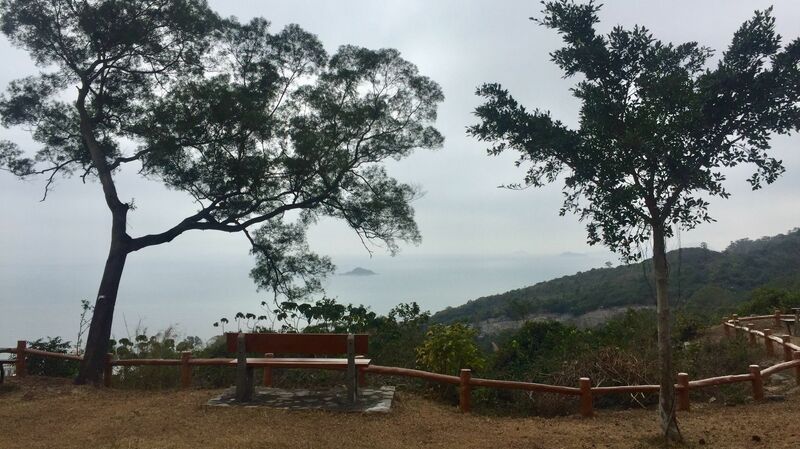 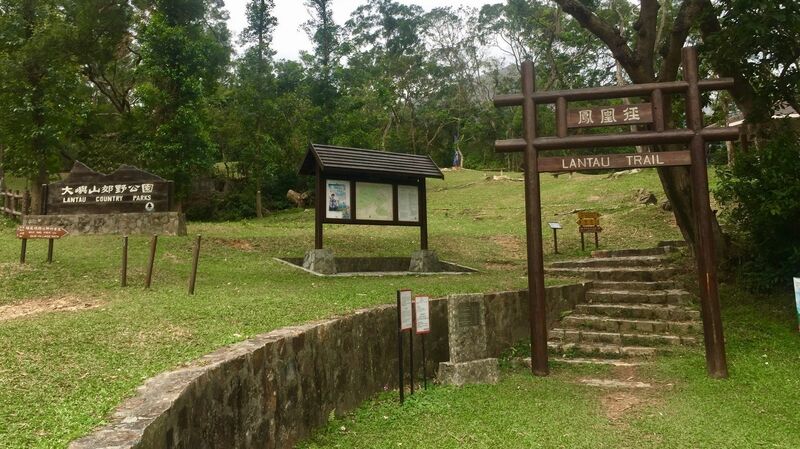 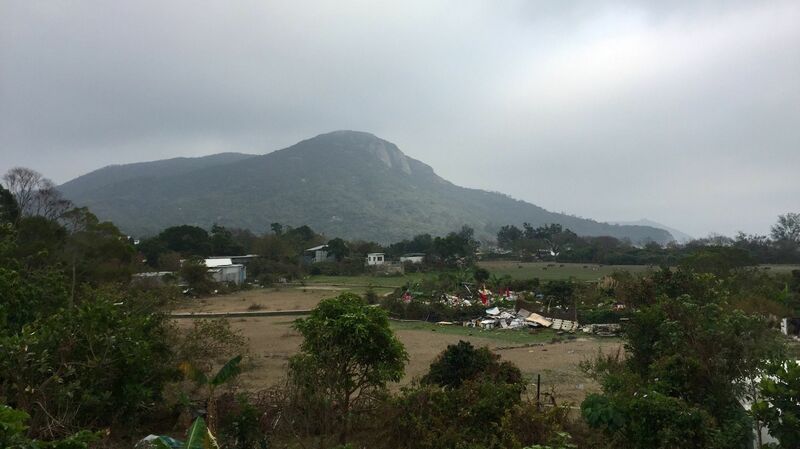 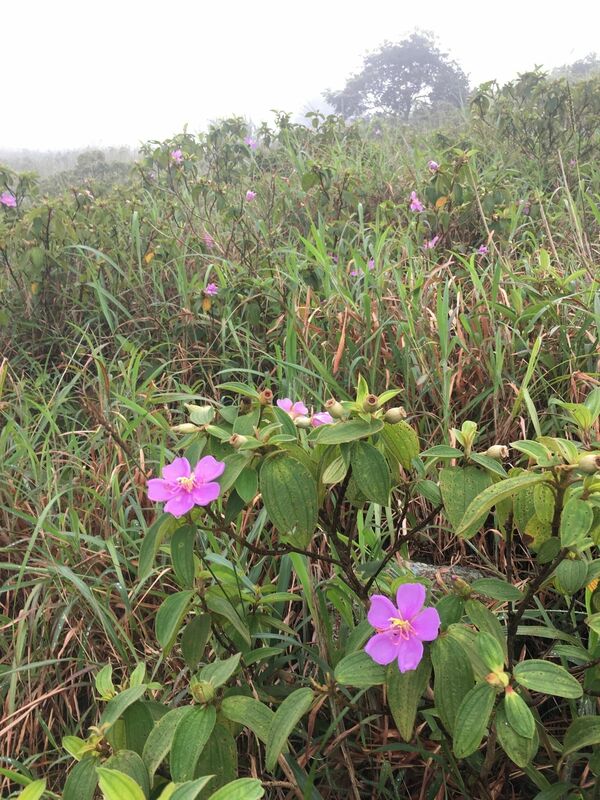 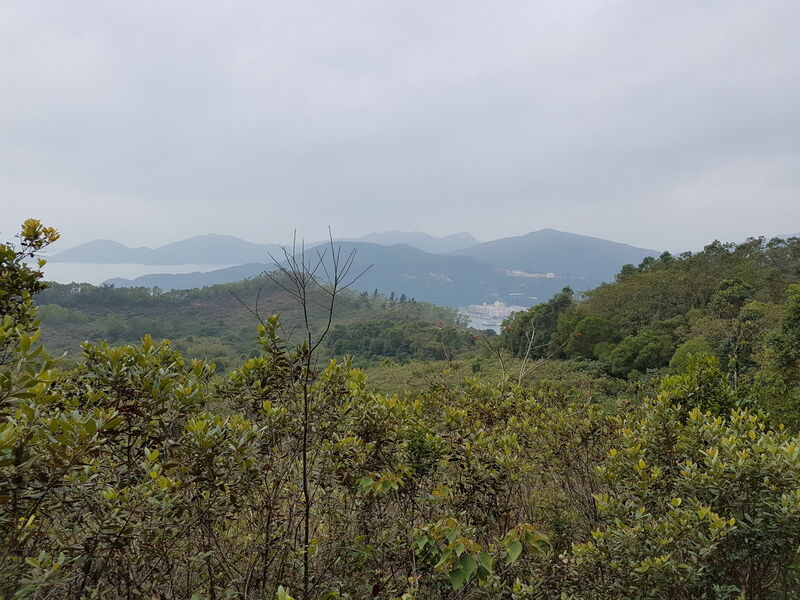 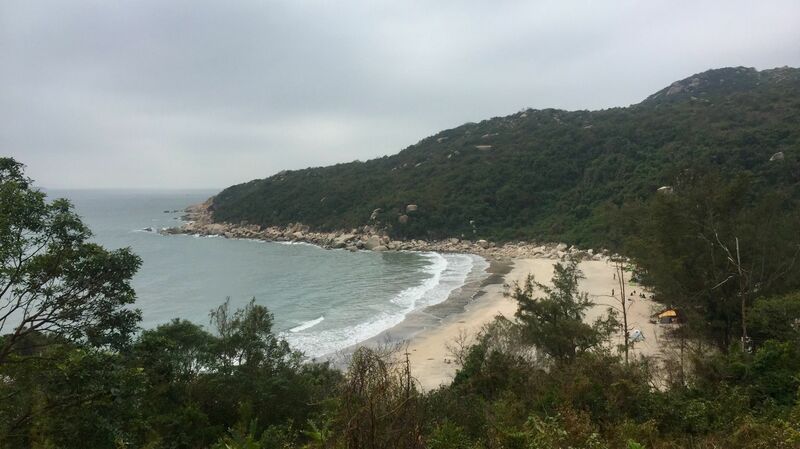 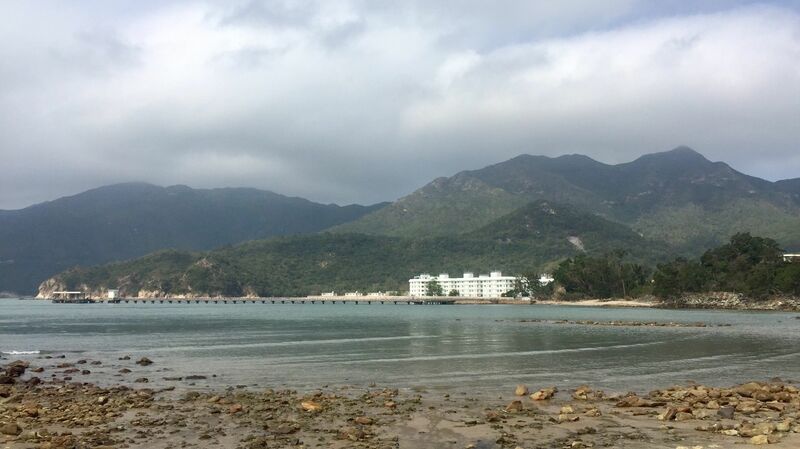 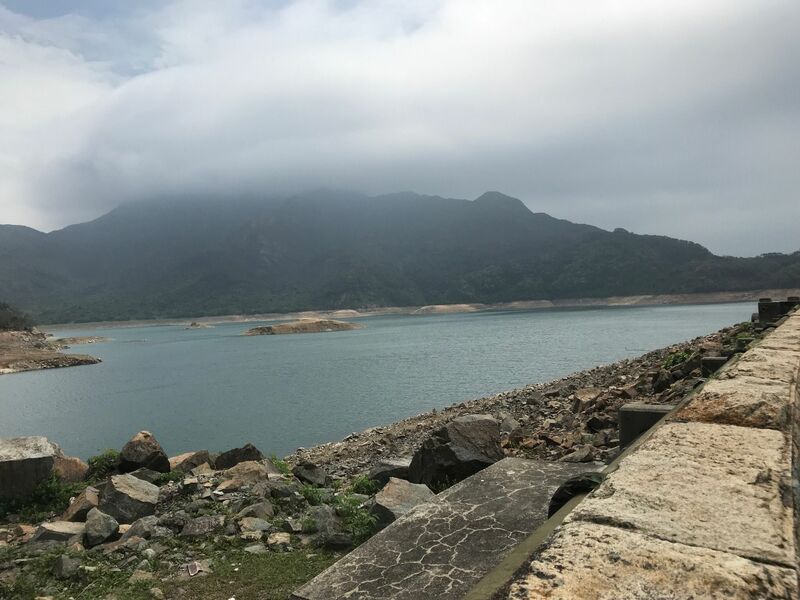 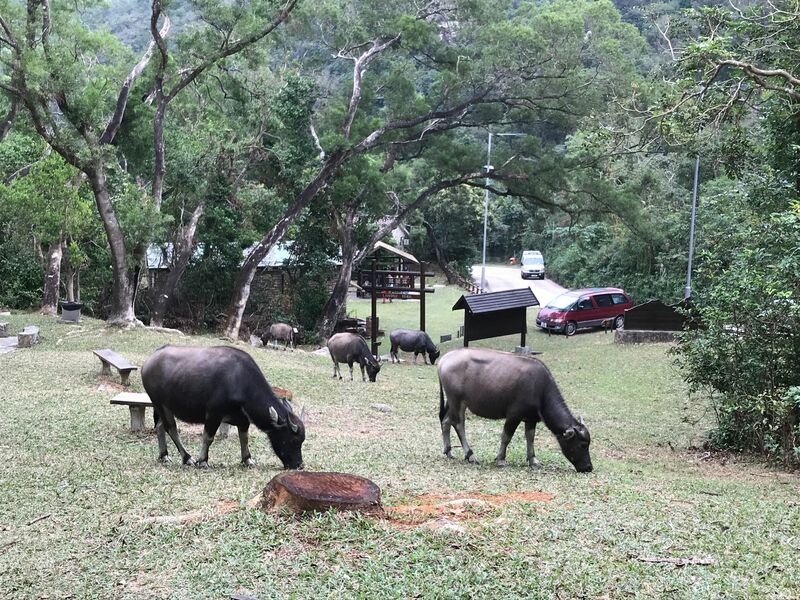 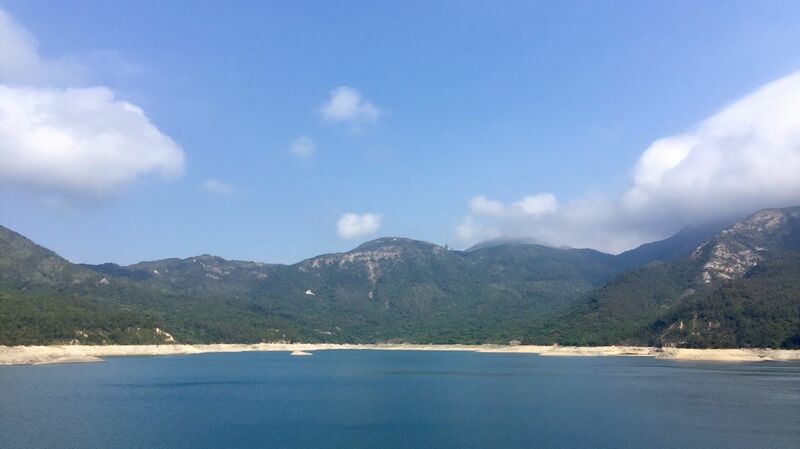 Explore the most popular Bird Watching trails in Lantau North County Park with hand-curated trail maps and driving directions as well as detailed reviews and photos from hikers, campers and nature lovers like you. 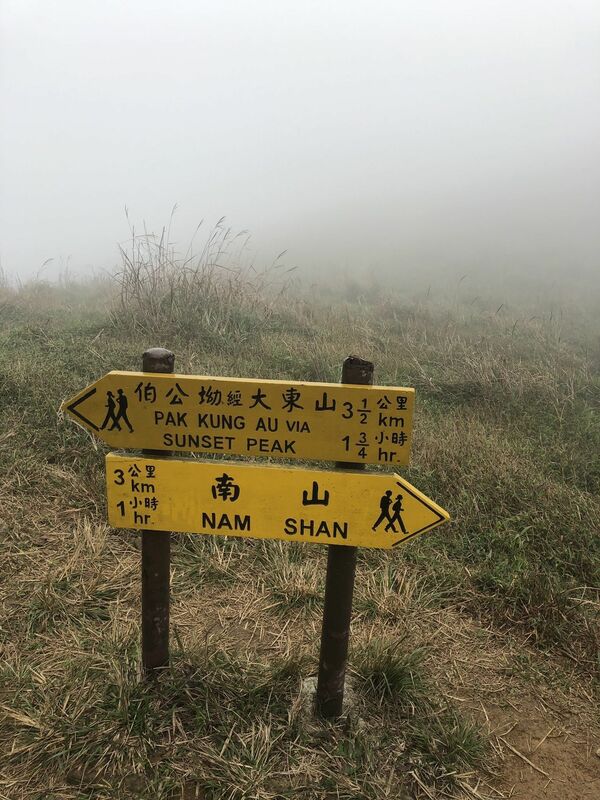 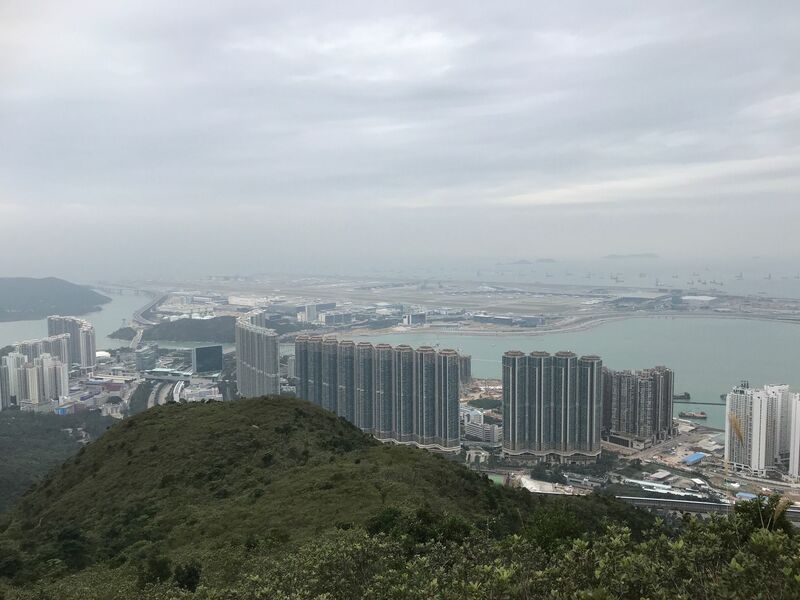 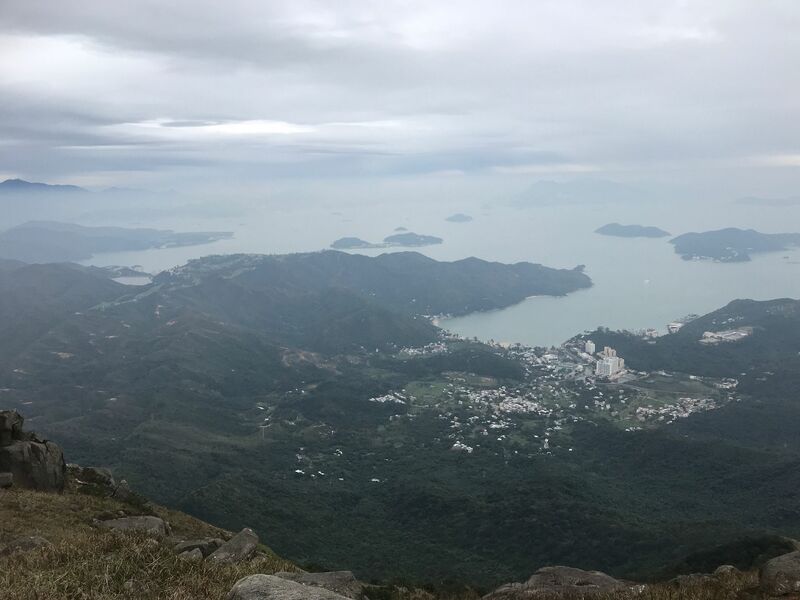 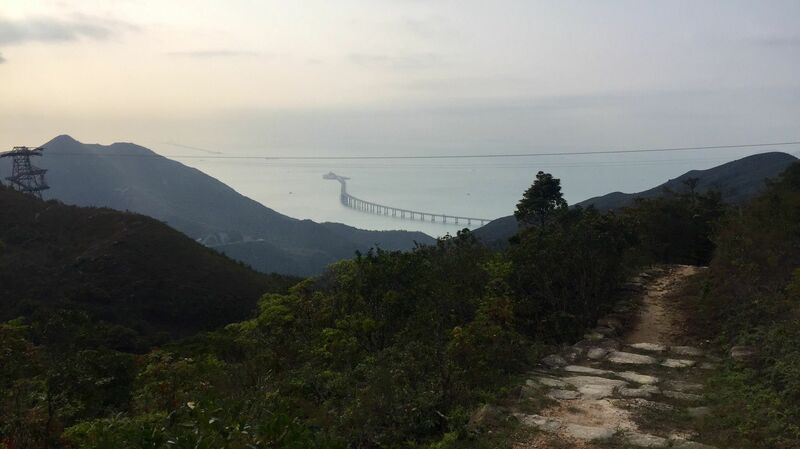 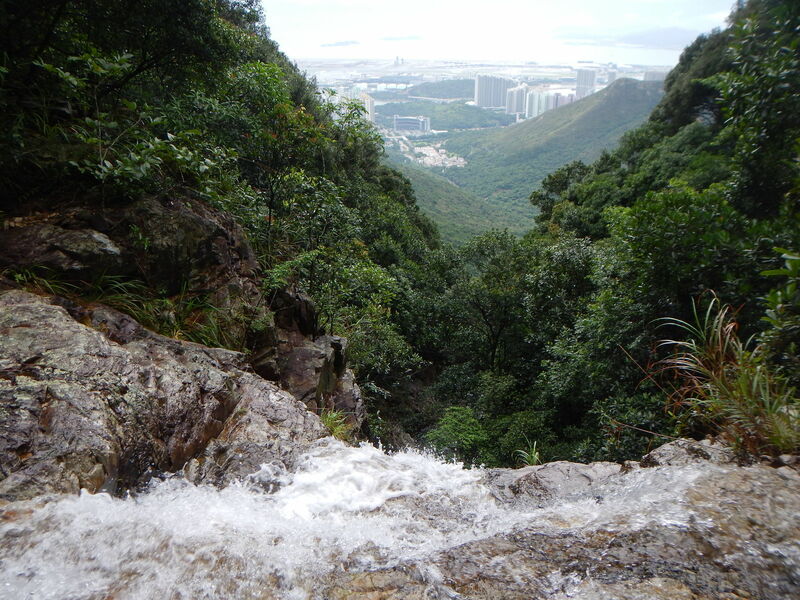 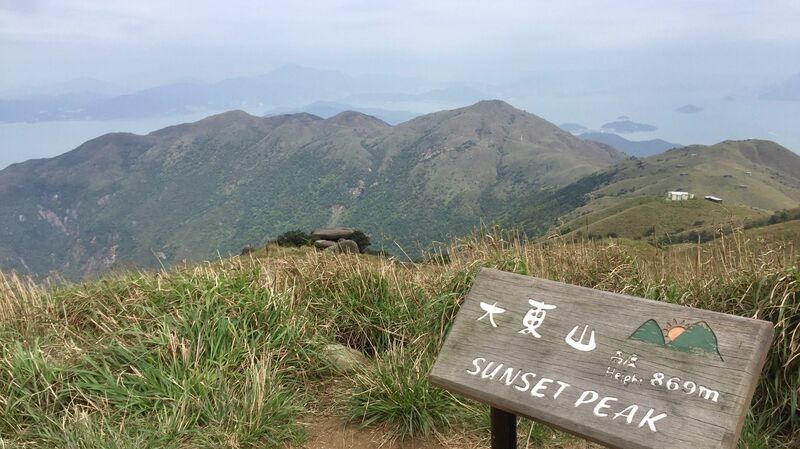 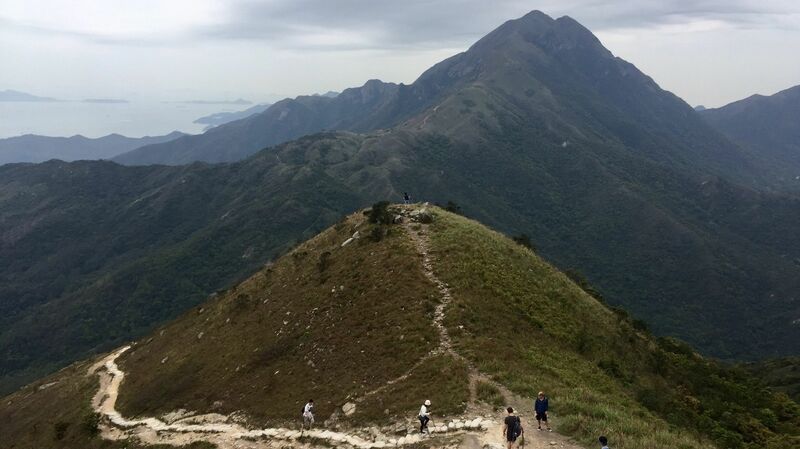 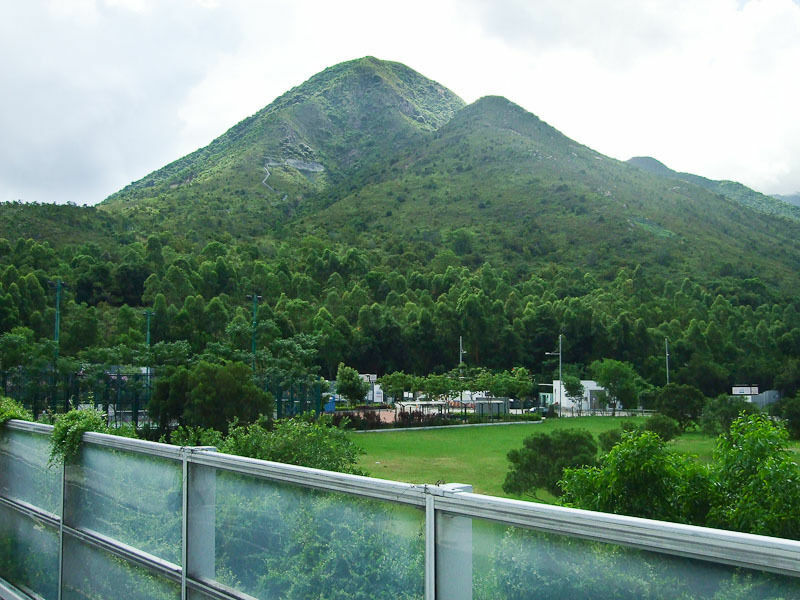 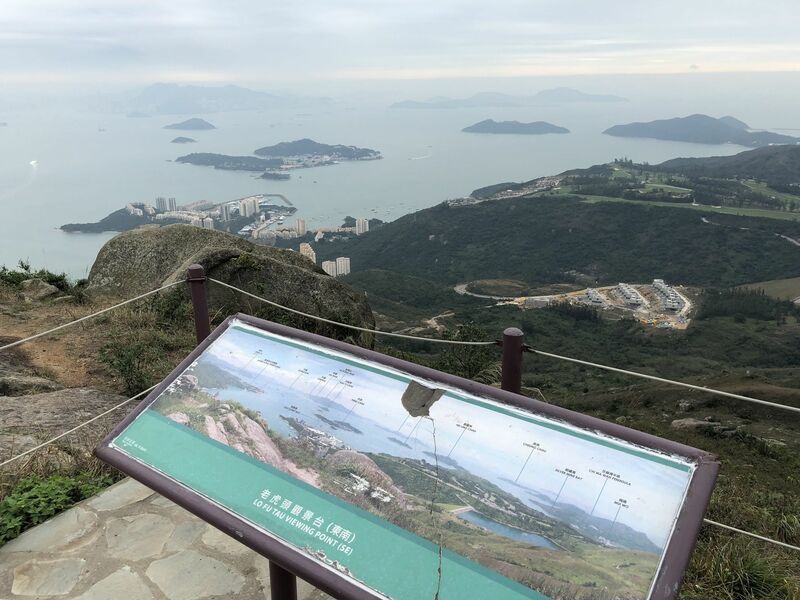 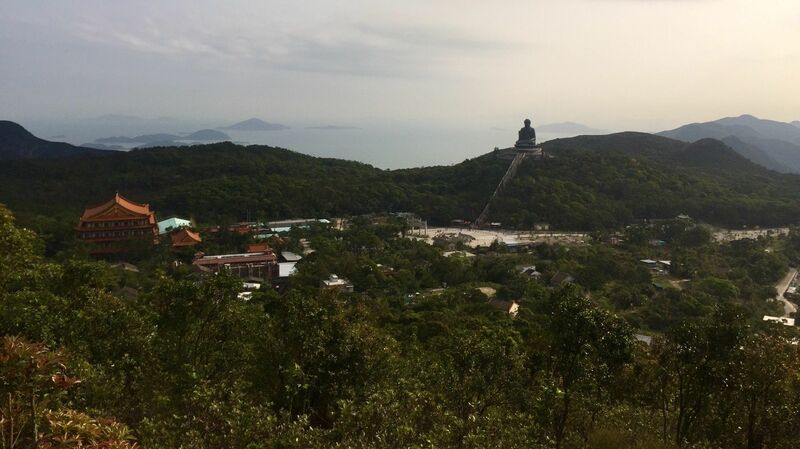 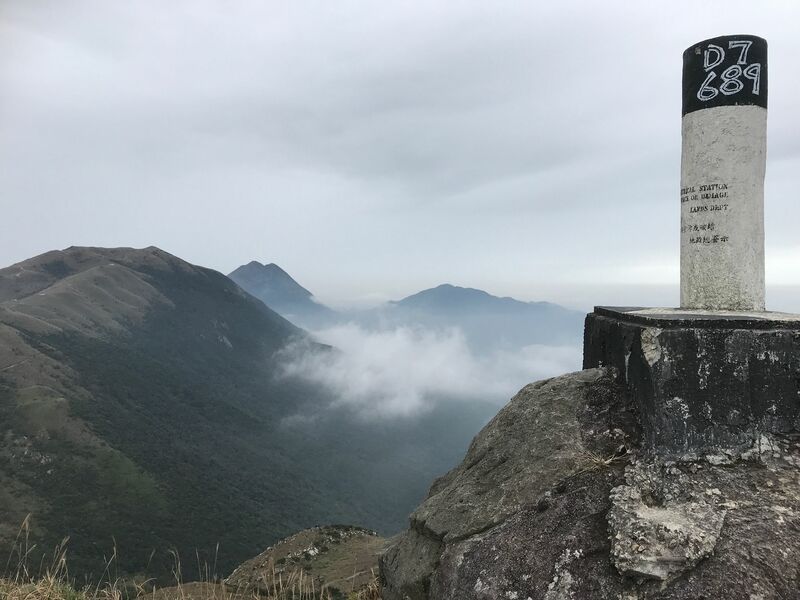 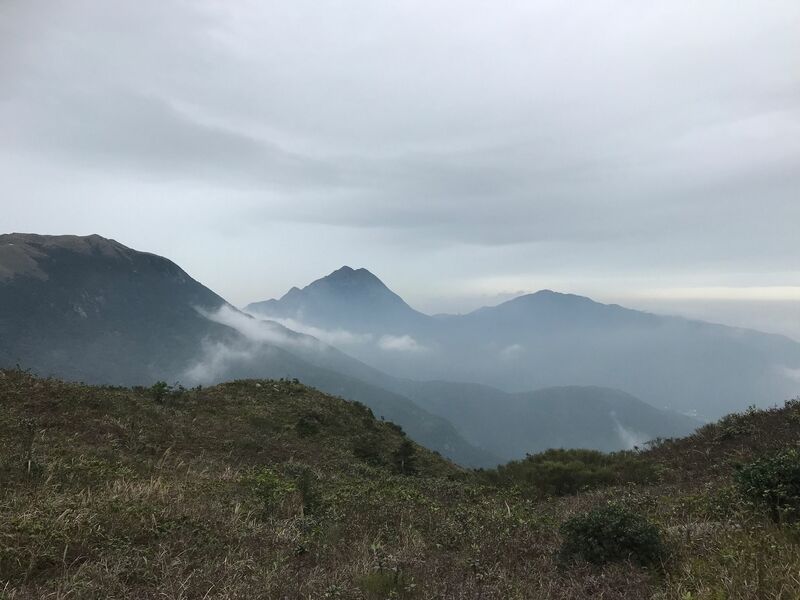 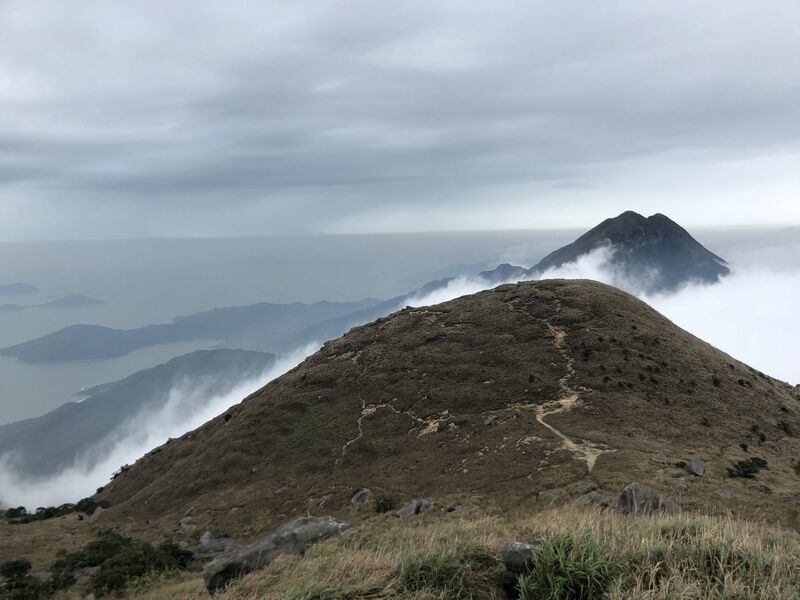 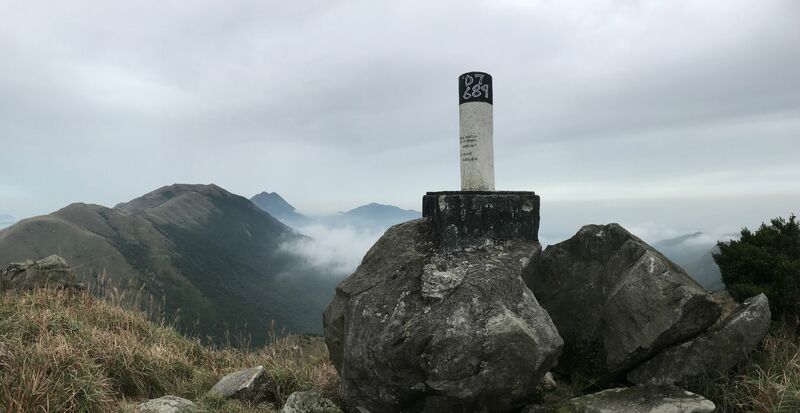 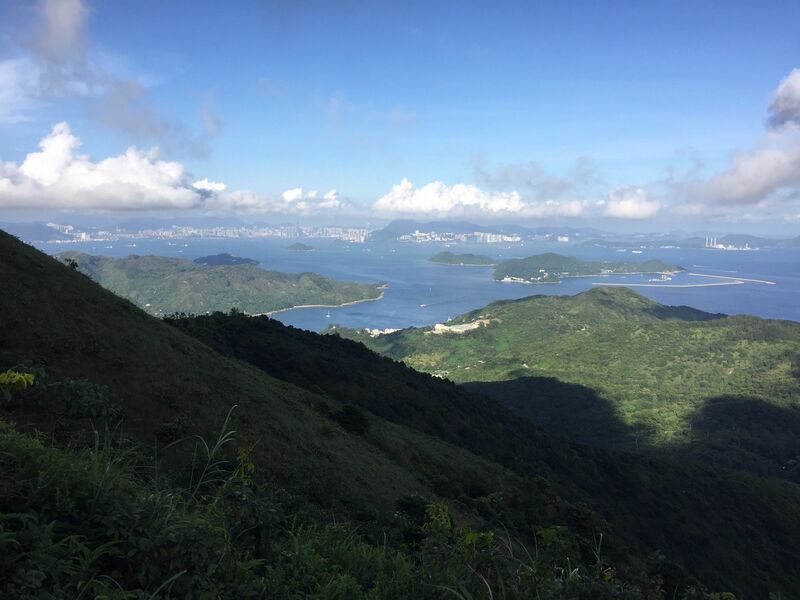 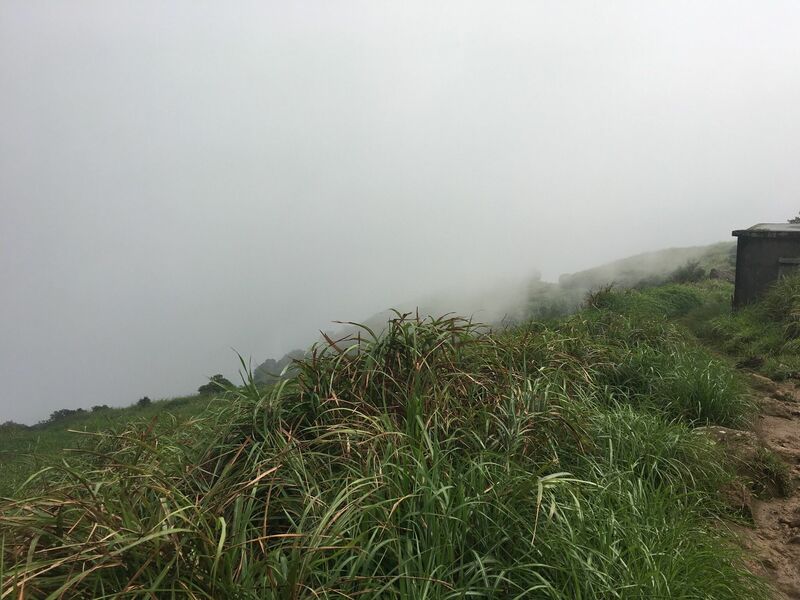 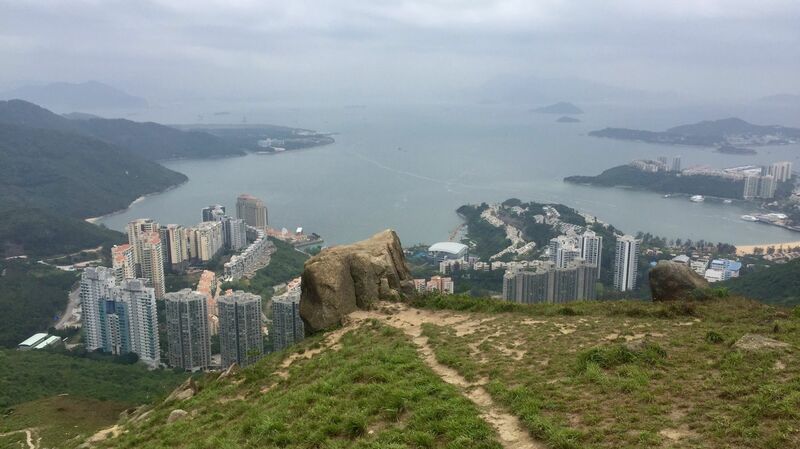 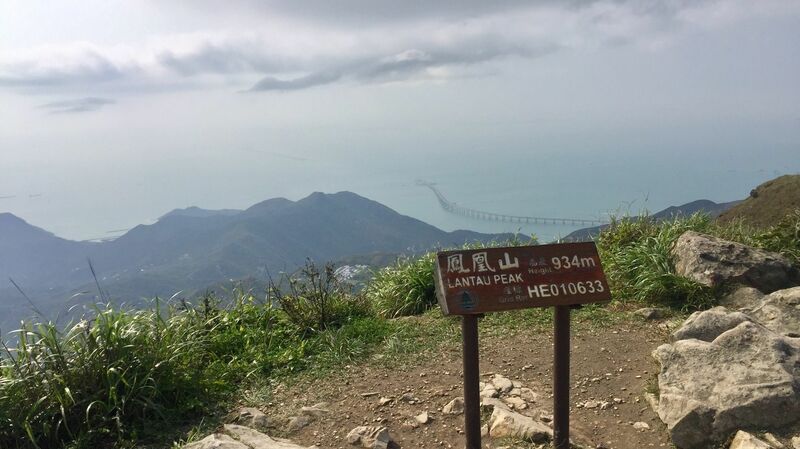 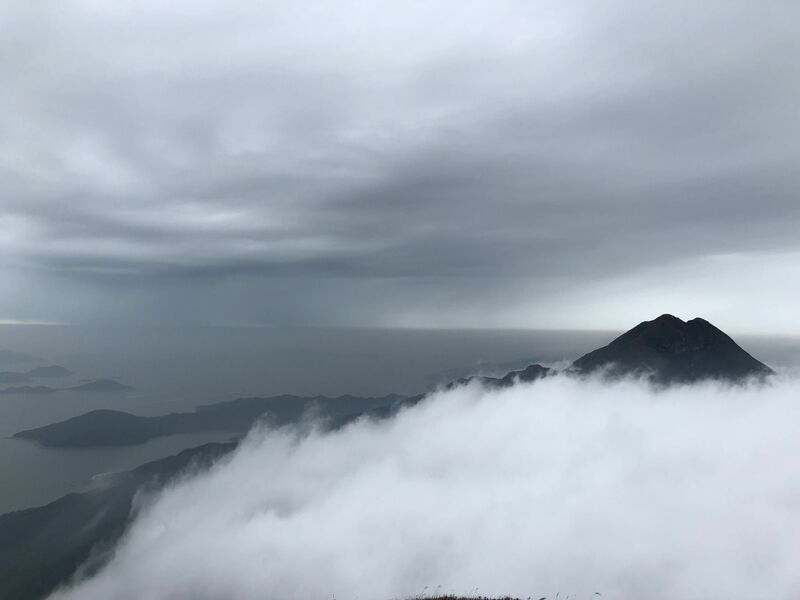 The trail you will find here doesn’t actually arrive to the very top of Lin Fa Shan, Sunset Peak and Lantau Peak but the trail is very easy to find. 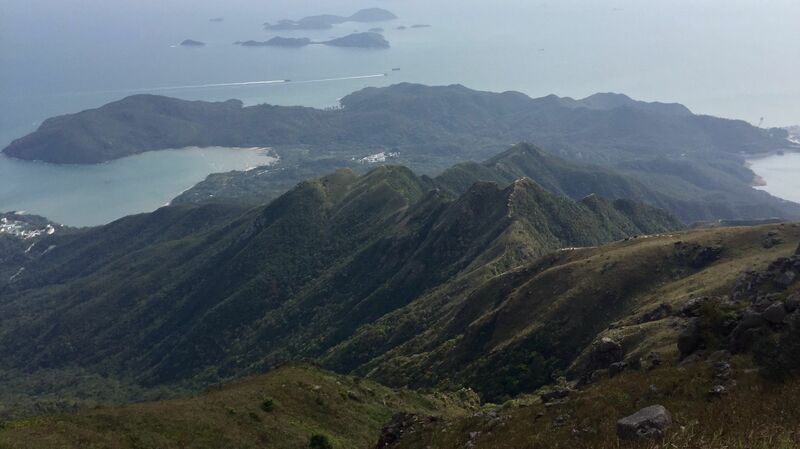 I went on top of all 3 the peaks and the view are just stunning. 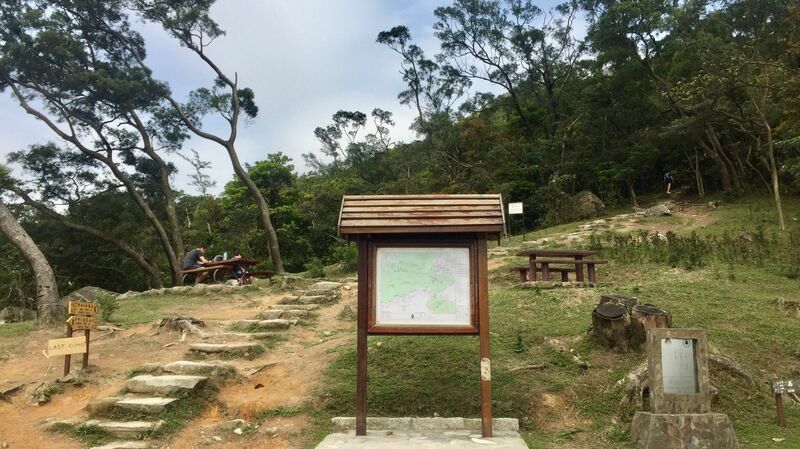 It’s a long hike and deserves respect, be well prepared with a lot of water and proper hiking gear. 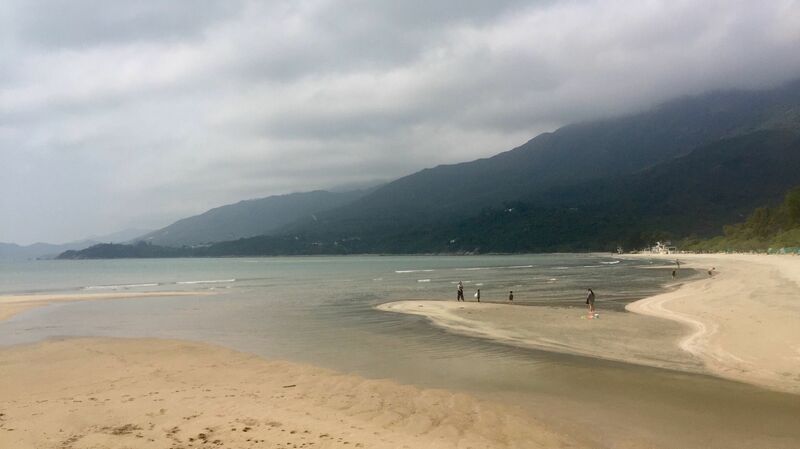 MOST IMPORTANTLY PLEASE DO NOT LITTER THIS BEAUTIFUL ENVIRONMENT PLEEEEEASE!!!! 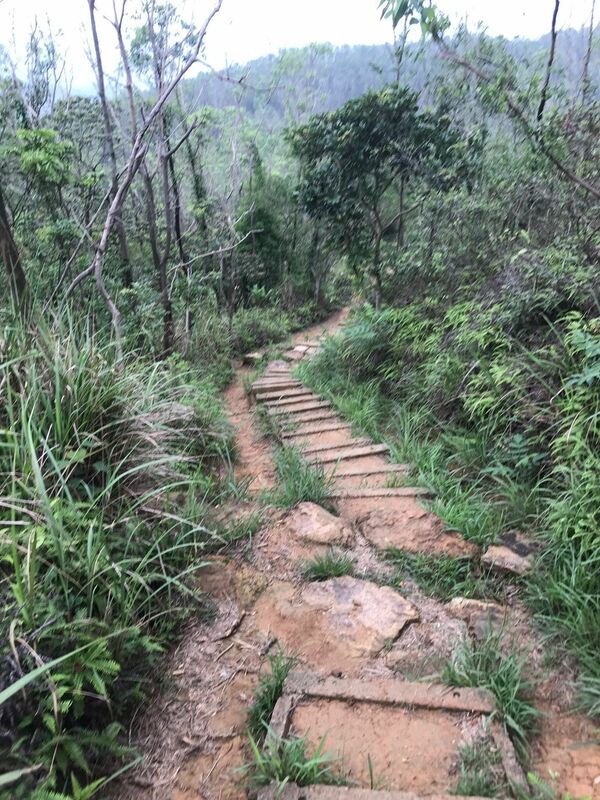 Trail is easy. 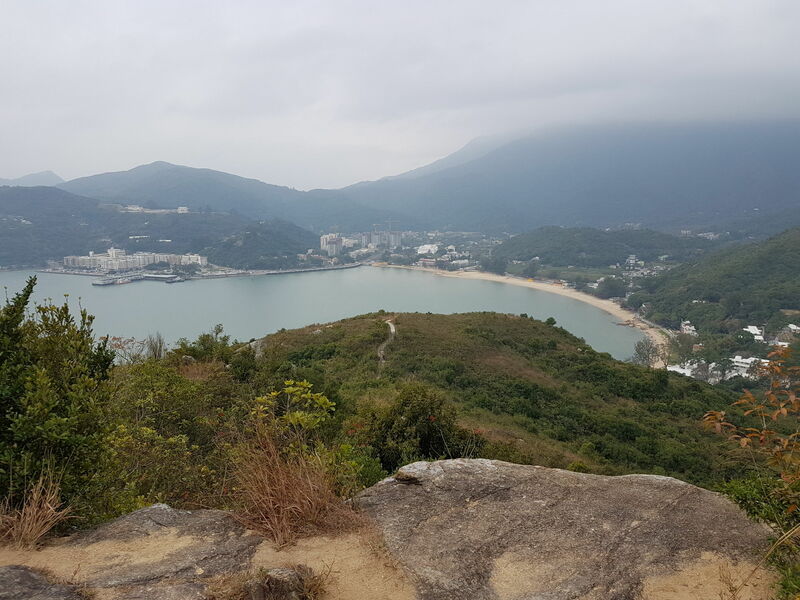 I hiked with few children, my 3 years old on a light stroller. 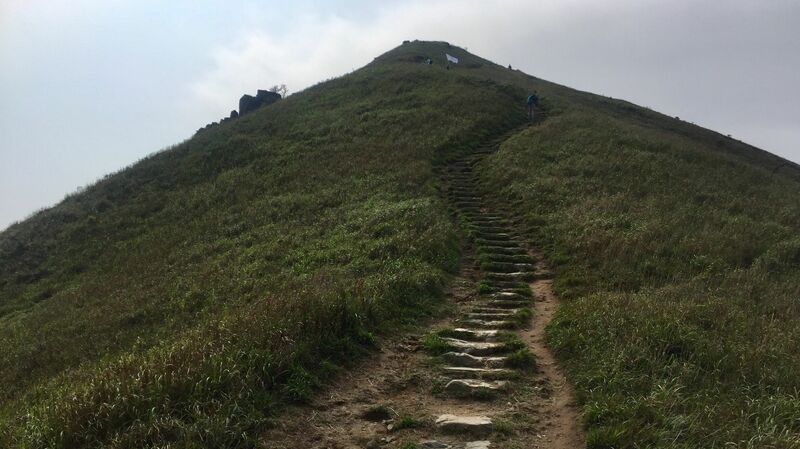 We carried it when there were steps. 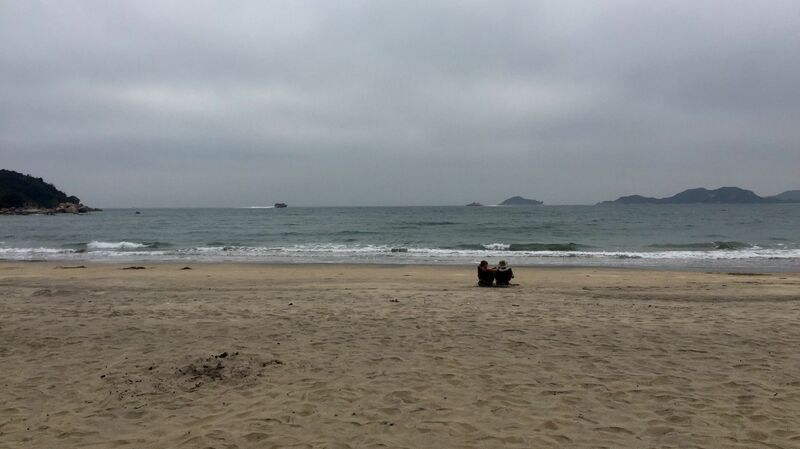 Not clearly marked at the beginning thru the beach and village at DB. 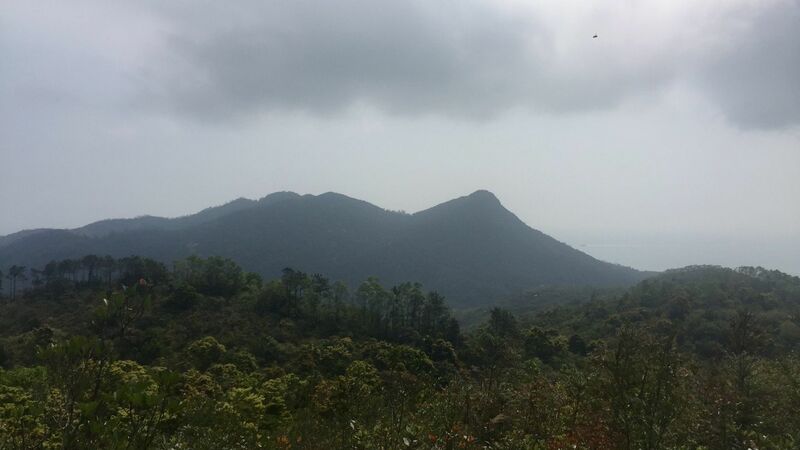 The view on top of hill is excellent. 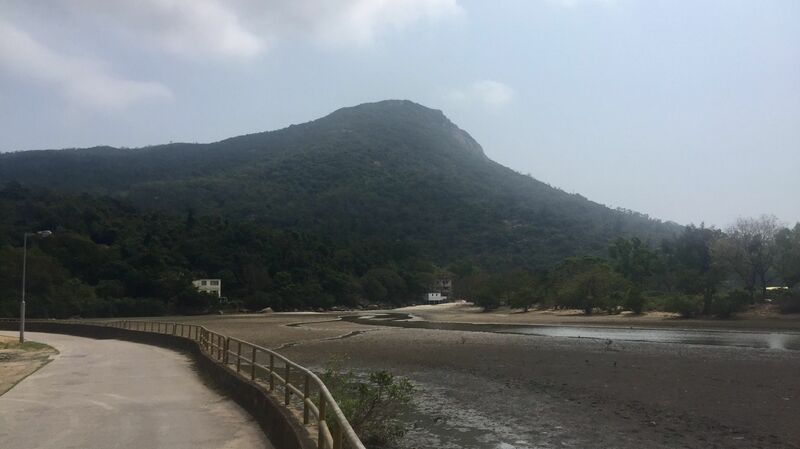 Monastery is beautiful. 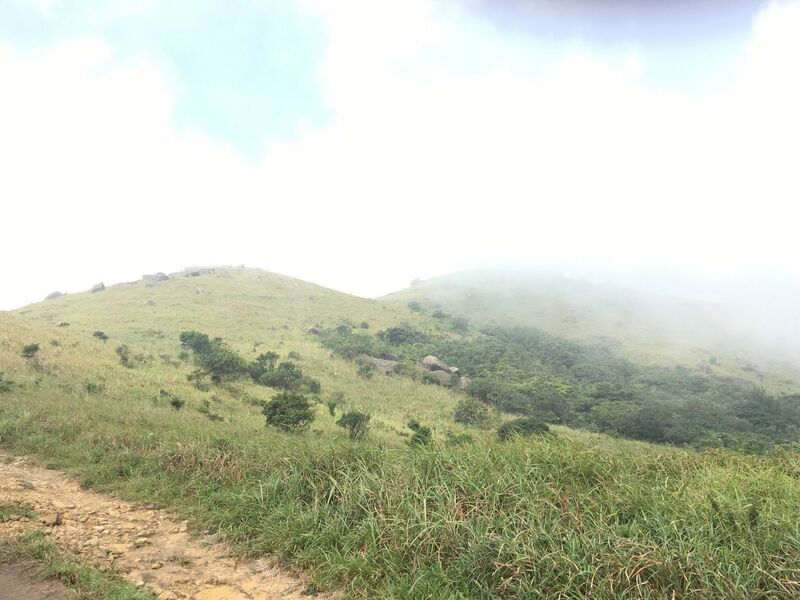 You can also attend daily mass 7am, none 2pm, vespers 5:20pm if you are catholic. 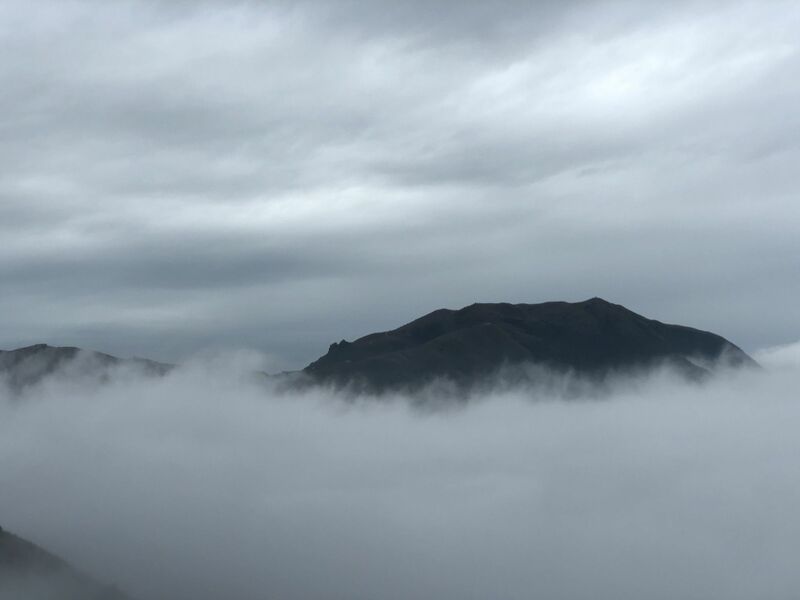 Sunday mass 10:30am and Benediction 7:20pm. 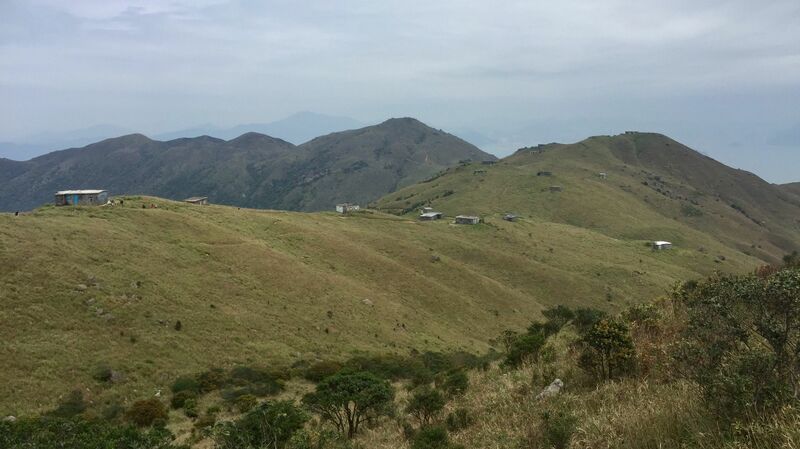 Monks and Sisters are still living there. 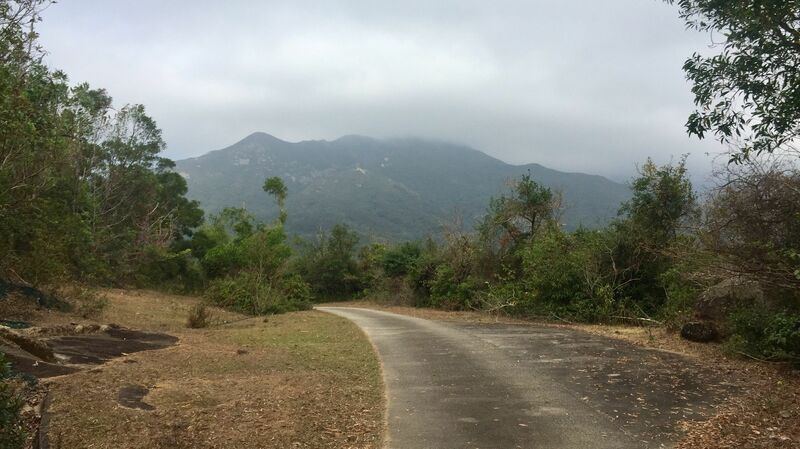 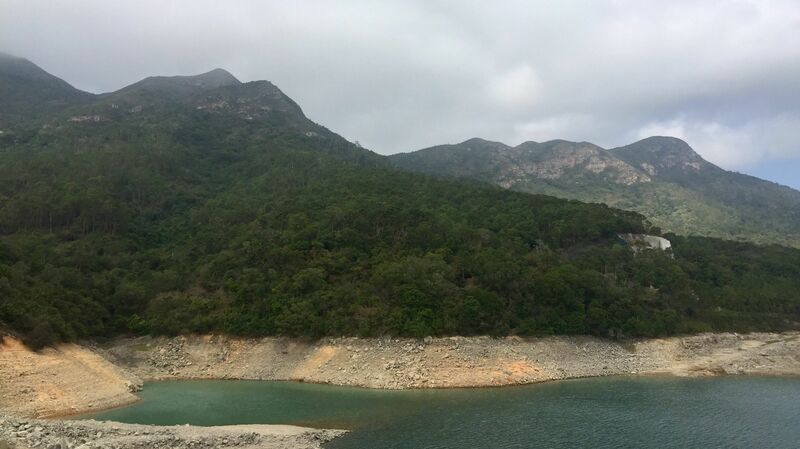 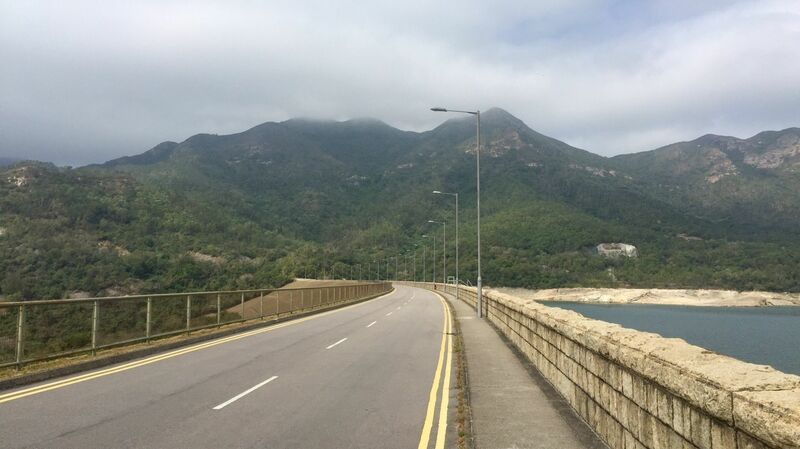 Started the trail near Tung Chung. 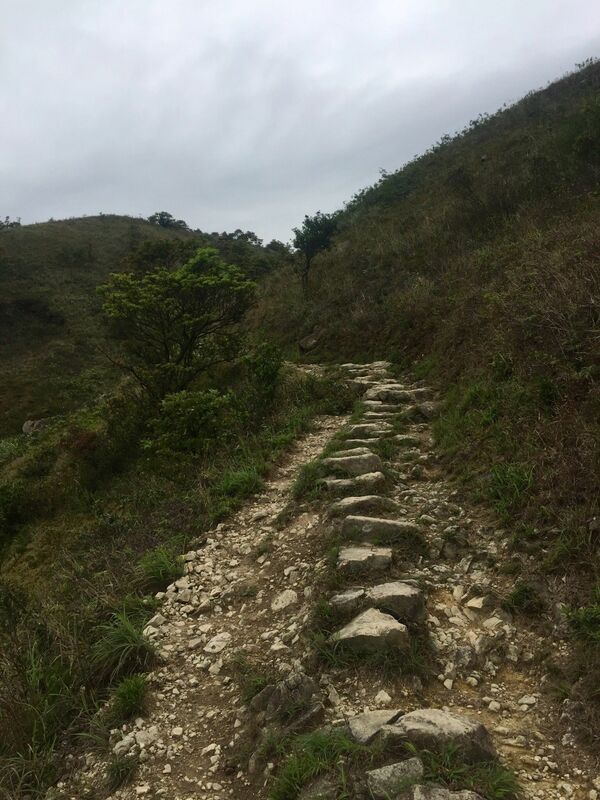 The first mile is very steep with tall stone stairs that go straight up the mountain side without and flat portions. 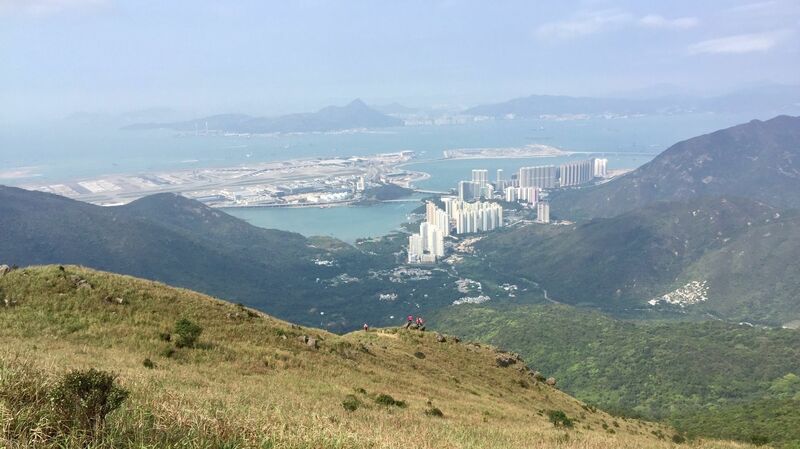 Even though shaded, doing this in the middle of a summer day forced me to take many breaks. 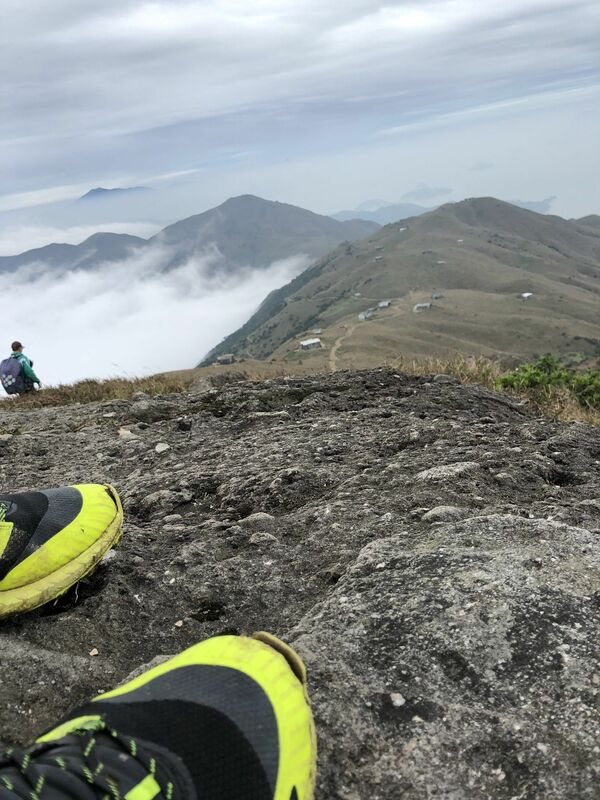 After the first mile the slope mellows out a bit and the air cools off as you gain elevation. 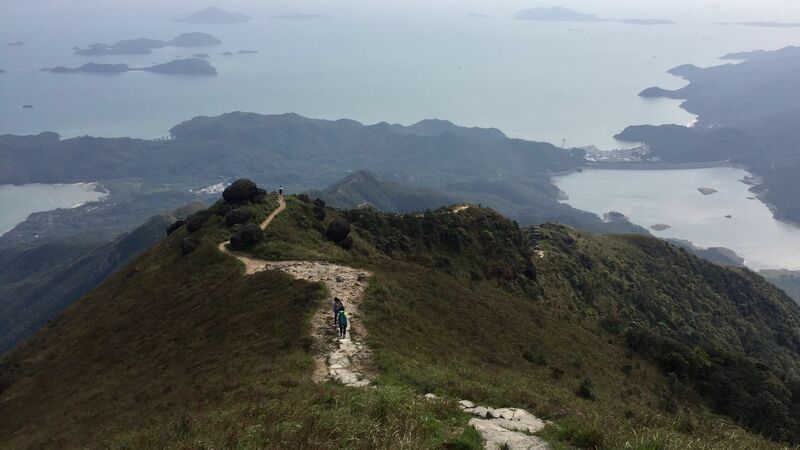 Once on top, the views make the climb all worth it. 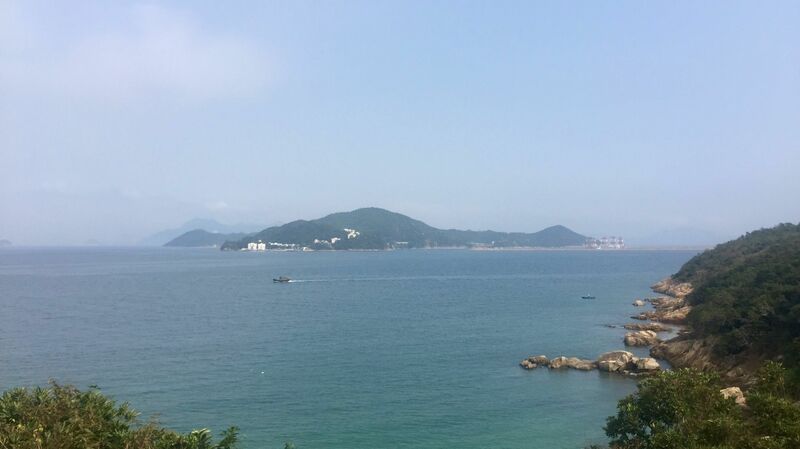 Once on the other side, there is a bus stop and ferry to get back to Hong Kong, very convenient. 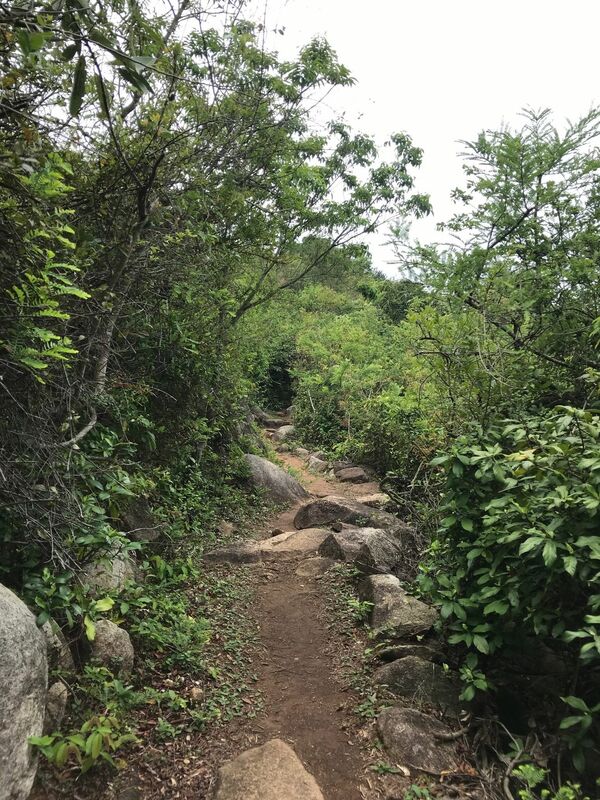 Beautiful trail!